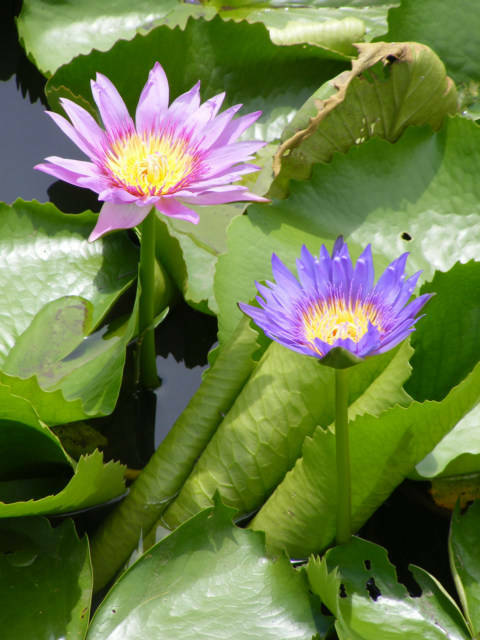 The Lotus often called a Water Lily, it is also the Travelers flower. The Lotus is a never ending mystery to me, the Lotus is a symbol woven into many countries heritages and religions. 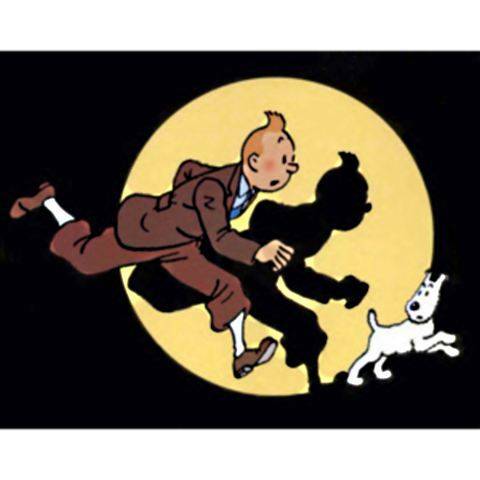 However, there are travel stories originating around the comic book Tin Tin whereby he learns of the Blue Lotus. The Blue Lotus is an Opium Den, and once you enter it is hard to leave, and so is travel, it is an addition.